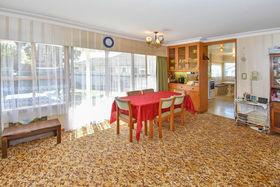 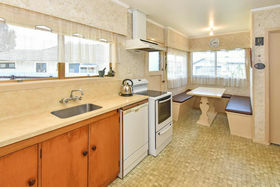 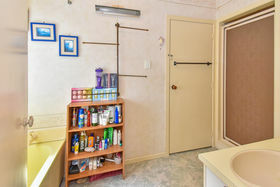 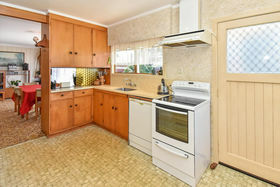 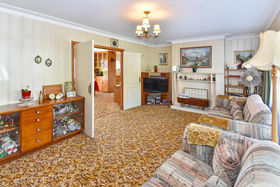 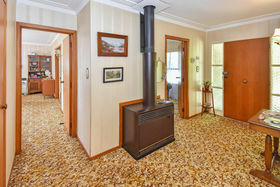 Seldom does an opportunity present itself to own a property like this with a perfect Papatoetoe address, in fact this spacious 180m family home has been thoroughly enjoyed by the current owners for around 40 years. 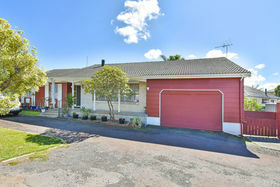 Situated in a quiet cul-de-sac on an 873m section this 4 bedroom sunny home is ideal for a family who will utilize the surrounding amenities - Westfield Mall, Hunters Plaza, Temple, Manukau Tech, the Manukau Sports Bowl plus many more. 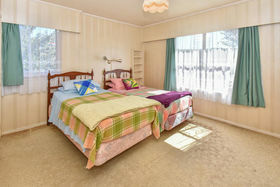 Although the interior decor is dated and a little tired, there are 4 good sized bedrooms and 2 living areas waiting for you to create your own masterpiece and no doubt create fantastic memories to cherish just as this family have for 4 decades. 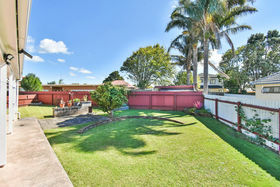 There's a north facing private outdoor entertaining area for family gatherings or to chill with friends and the large fully fenced backyard is perfect for littlies and/or pets to play safely. 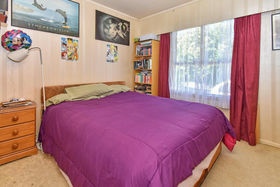 Internal garaging, plenty of off street parking, close to transport, motorways and zoned for much sought after schools including Papatoetoe High School, pounce now and phone to view as you might miss out if you wait.